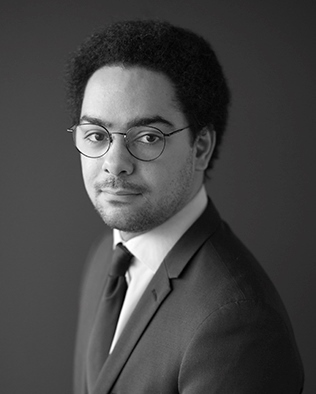 Guillaume Dollé is a Senior Associate at Charles River Associates’ European Competition Practice, based in Paris. Prior to joining CRA in January 2018, he worked almost 3 years as an Economist at MAPP Economics’ Paris office and one year as an Associate at CEG’s Paris office. Guillaume has worked on a number of competition cases before the French Competition Authority as well as the European Commission. His experience includes cartel litigation cases as well as mergers in various industries. Guillaume holds a Quantitative Economics MSc. Degree from Ecole Polytechnique.